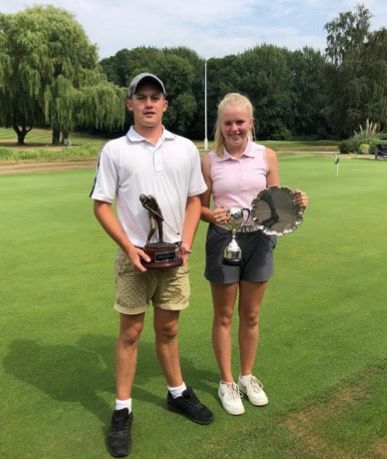 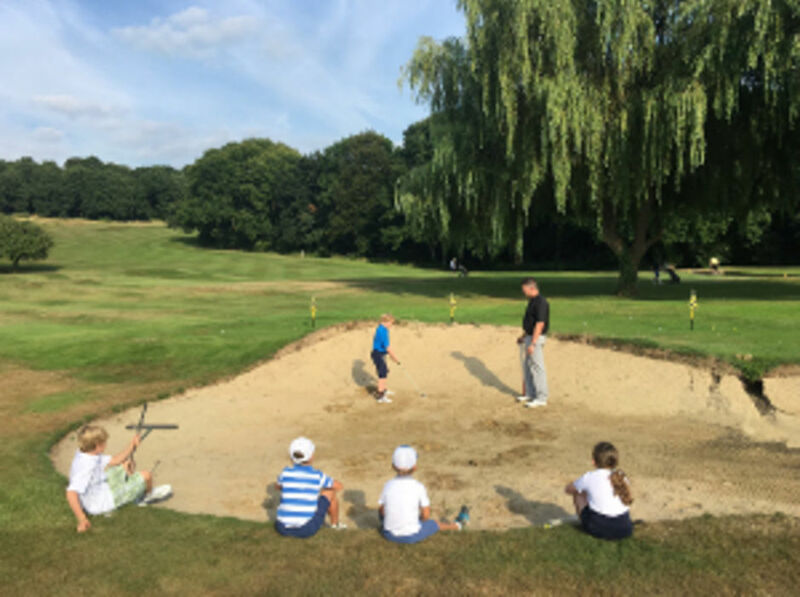 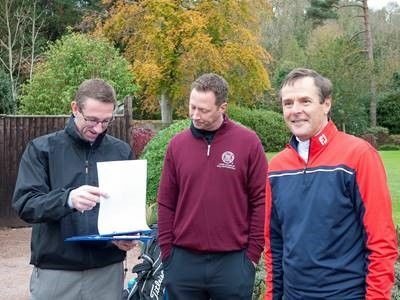 Summer Camps in August 2016 :: Gerrards Cross Golf Club is considered one of the most attractive courses in South Buckinghamshire. 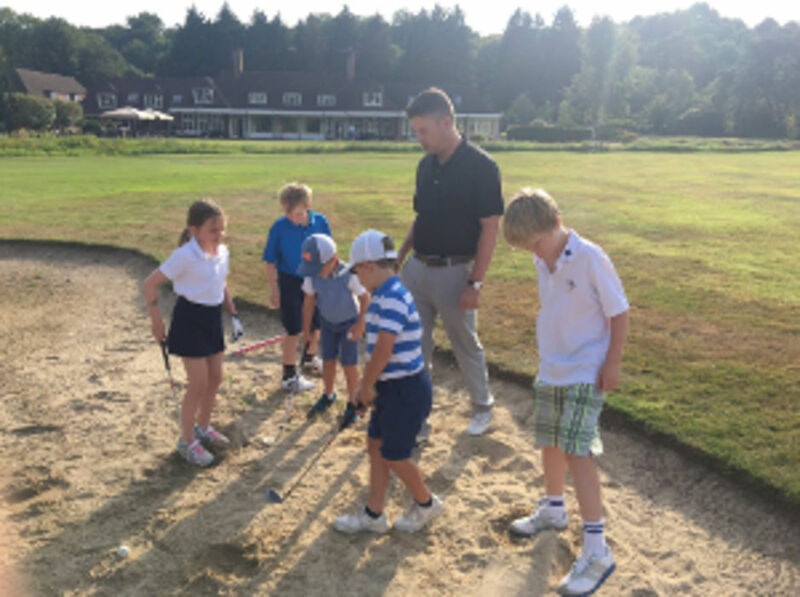 A great opportunity for your child to learn the great game of golf this summer. 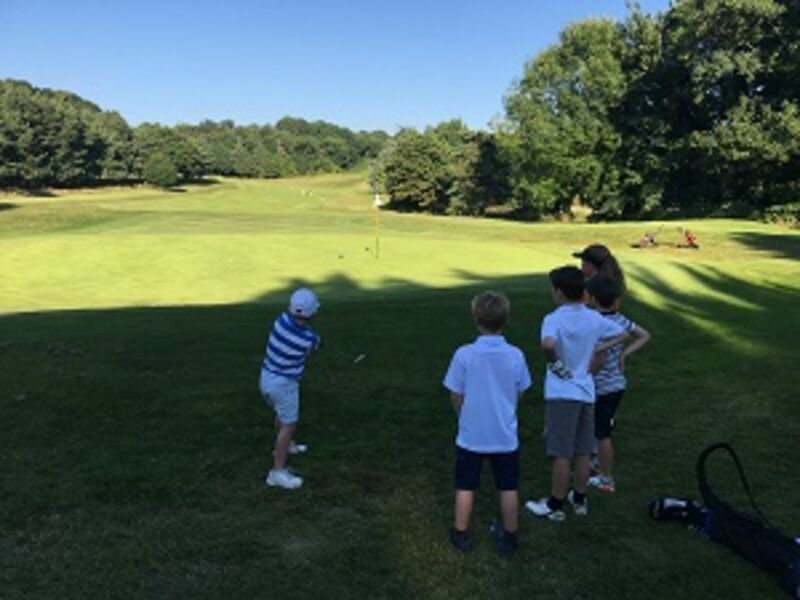 To book, or to find out more information, please call 01753 883 263 or email torieblakemoregolf@yahoo.com.